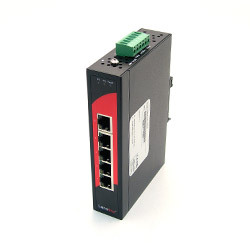 Our line of Lanolinx Industrial Ethernet Switches have been designed to meet the demanding specifications of the industrial automation and transportation markets. 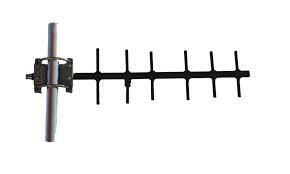 Need extra COM ports? 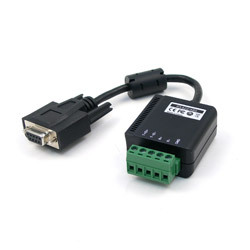 Look to our USB to Serial Servers and Expansion Cards for the solution. 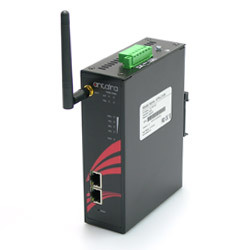 Our Industrial Wireless Products allow you to wirelessly connect to your serial devices and Wi-Fi Networks easily. 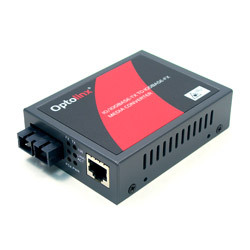 Our line of Optolinx media converts include stand alone converters, 19” rack mounted converters and DIN Rail mountable Industrial converters. 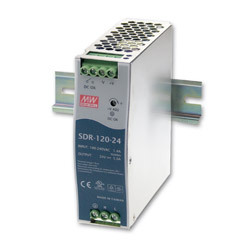 Our line of Serial Converters allows you to continue to use your existing RS-232/422/485 devices while providing media conversion to allow for longer distance communication. 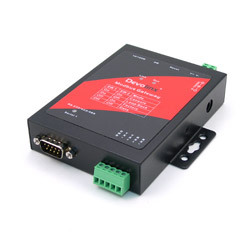 Our Serial to Ethernet products provides RS-232/422/485 to Ethernet conversion. 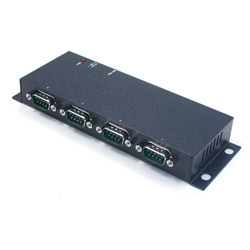 We offer 1, 2, 4, 8 and 16 port Serial to Ethernet Device Servers.